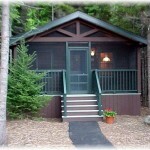 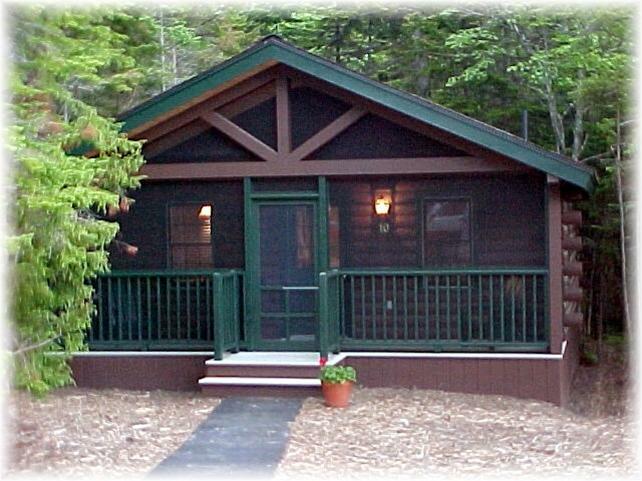 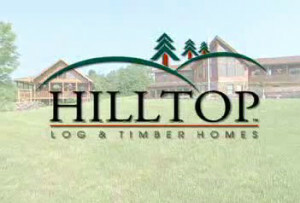 Hilltop Log & Timber Homes created the Point Lookout Corporate Retreat. 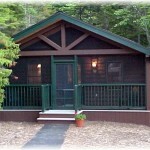 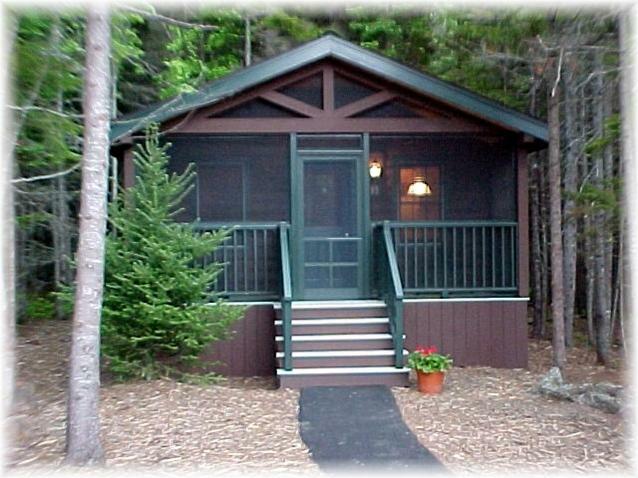 Hilltop Log & Timber Homes provided all of the materials & worked closely with one of Maine’s largest construction companies to build 106 cabins and structures ranging in size from 18’x20’ to 30’x36’ with a loft. 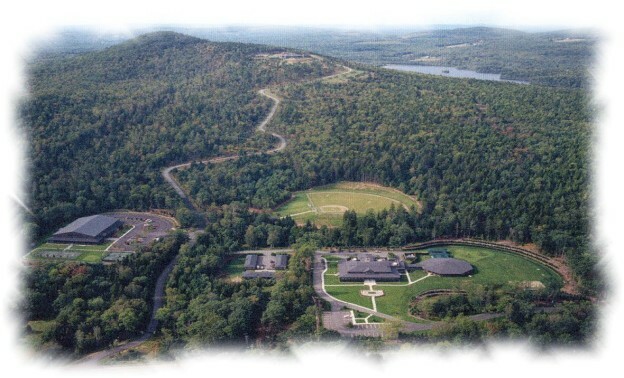 In addition to a sports complex and centralized administration, meeting and hospitality accommodations, this retreat center was used for employee incentive programs and by executives flying in for business engagements.